It's only Monday, but we might already have our most impressive WDYWT? Spotlight of the week. 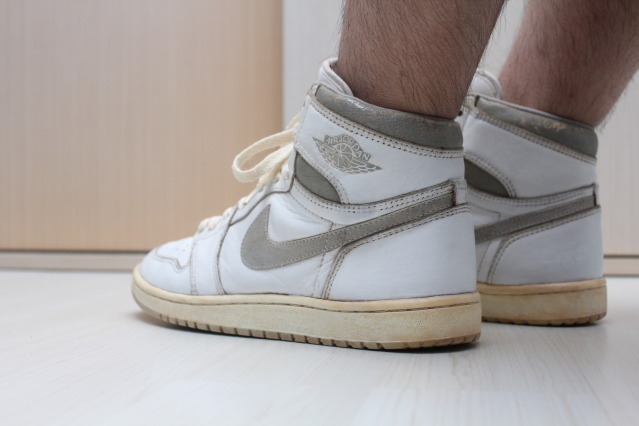 It's only Monday, but we might already have our most impressive WDYWT? Spotlight of the week. Not only do we get a look at some great sneakers today, we are also treated to some unique scenery in several of today's shots. 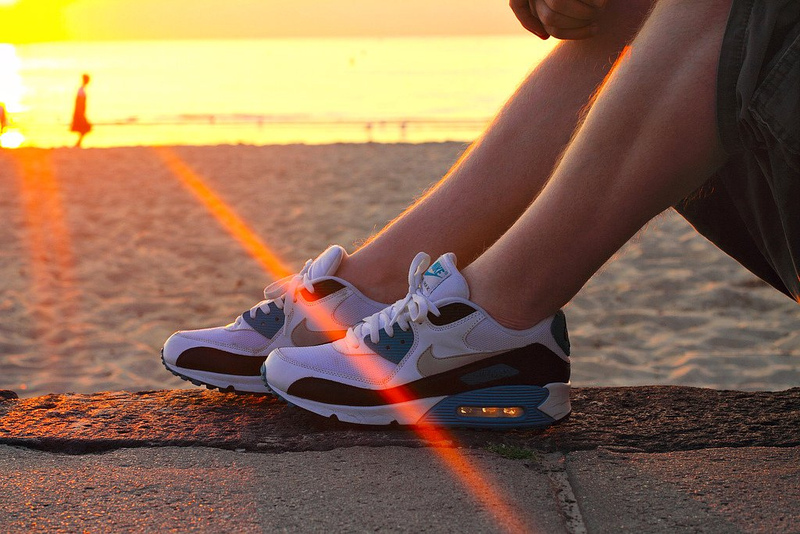 We get great outdoor shots of sneakers like the Saucony Shadow 6000 and the original adidas ZX8000 colorway, as well as the Air Max 90 in a simple beach setting. 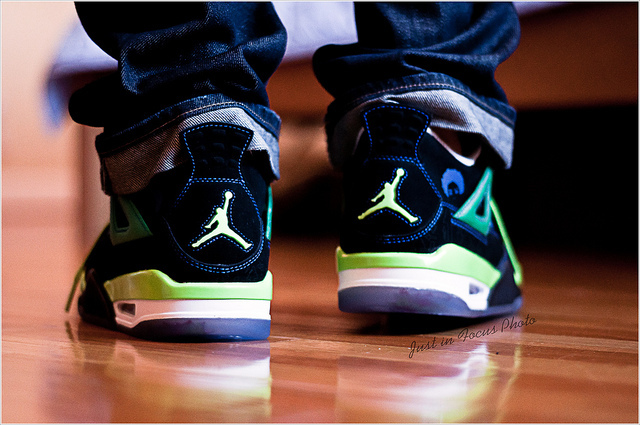 The Doernbecher Charity Air Jordan Retro 4 is already featured in our WDYWT? Spotlight, after immediately selling out across the country this past weekend. Other sneakers featured include an incredibly rare OG Air Jordan I colorway, one of the most popular Supreme x Vans collaborations and more. Enjoy a look at this week's debut WDYWT? Spotlight below. 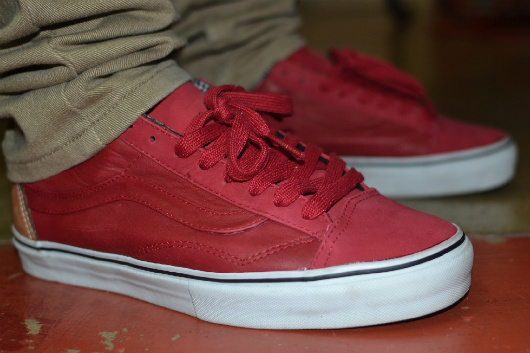 BXBSF in the Supreme x Vans Old Skool '08. Stussy in the Doernbecher Charity Air Jordan Retro 4. 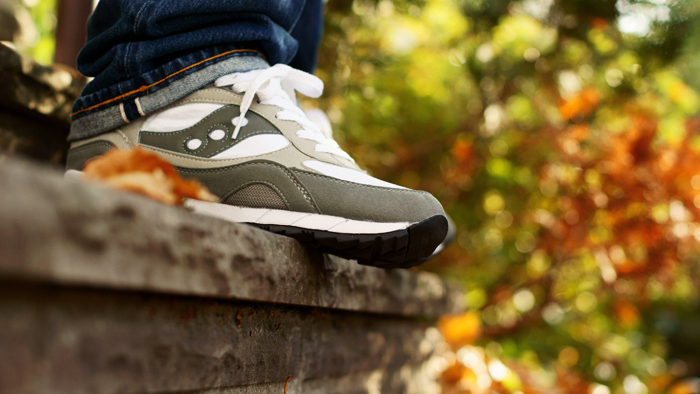 GummiBall in the Saucony Shadow 6000. 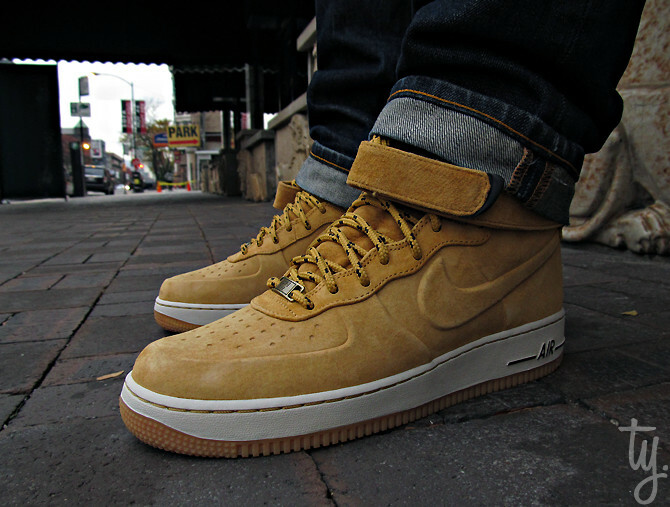 DonJuan513 in the Nike Air Force 1 High VT "Haystack." 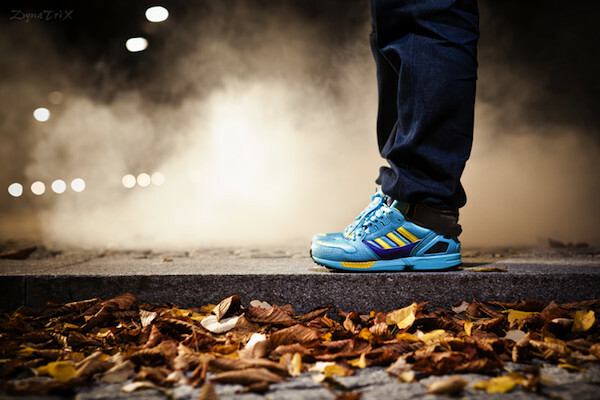 Dynatrix in the adidas ZX8000. AngelFunk in the Nike Air Max 90. 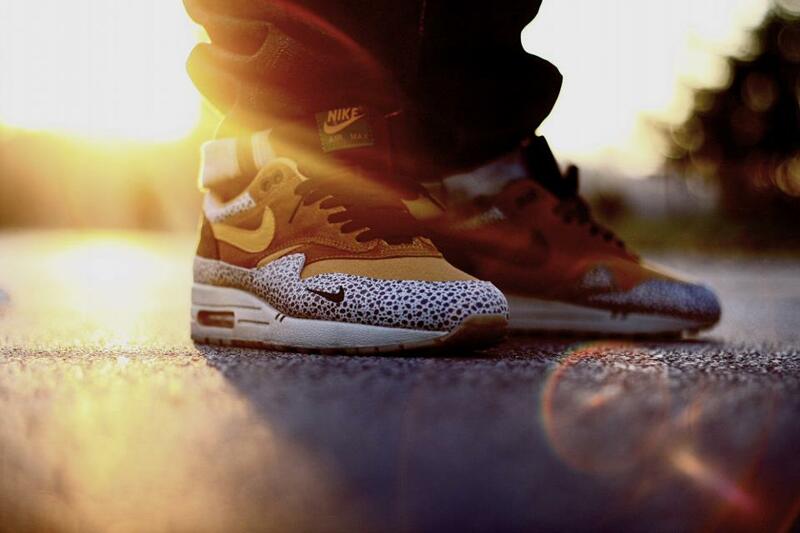 Han1206 in an original pair of the Air Jordan I.
Jerz in the atmos x Nike Air Max 1 "Safari." 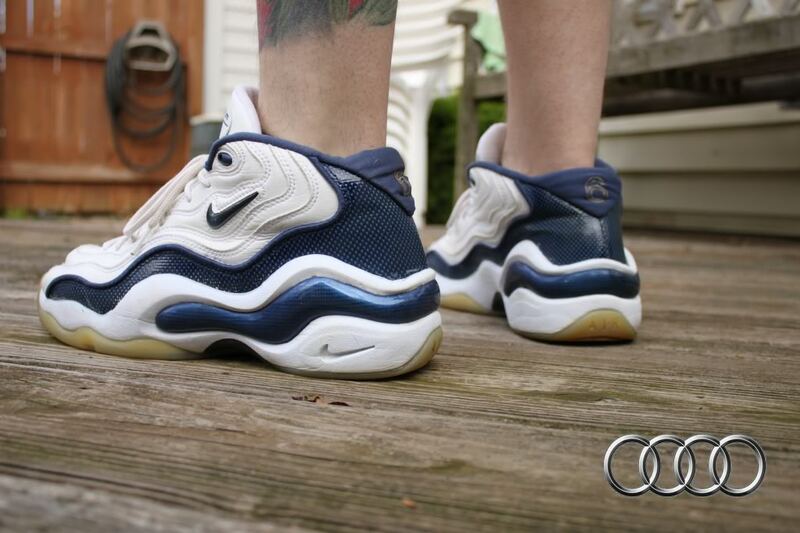 Auditude in the Penny Hardaway "Olympic" Nike Zoom Flight '96.